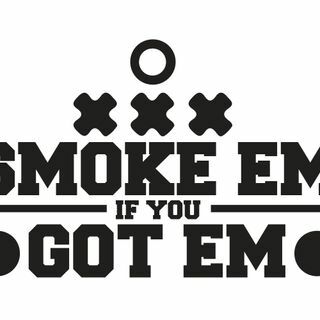 Explicit Smoke em if ya Got em! Rookie Quarterbacks galore! Steve and Hirko talk about the NFL preseason games from Friday and Saturday as well as our opinions on the rookie QB class.